Skyrim Special Edition Nexus, EvilDeadAsh34 - PhenomFazMFQ. 20 Jan 2019. 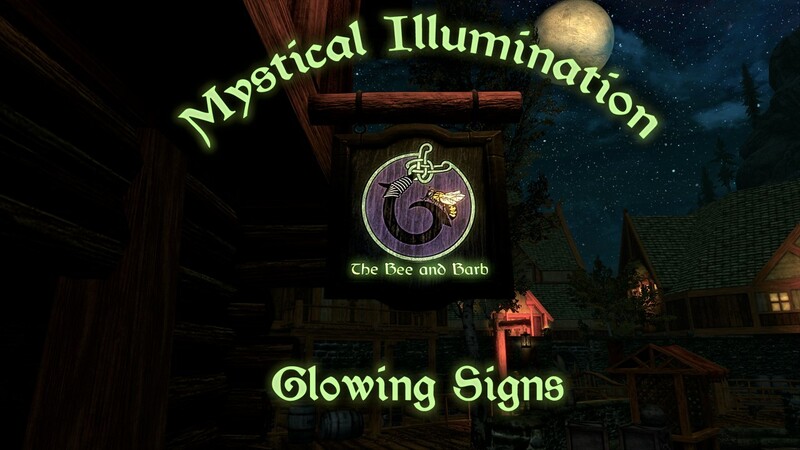 Mystical Illumination - Glowing Signs SE. 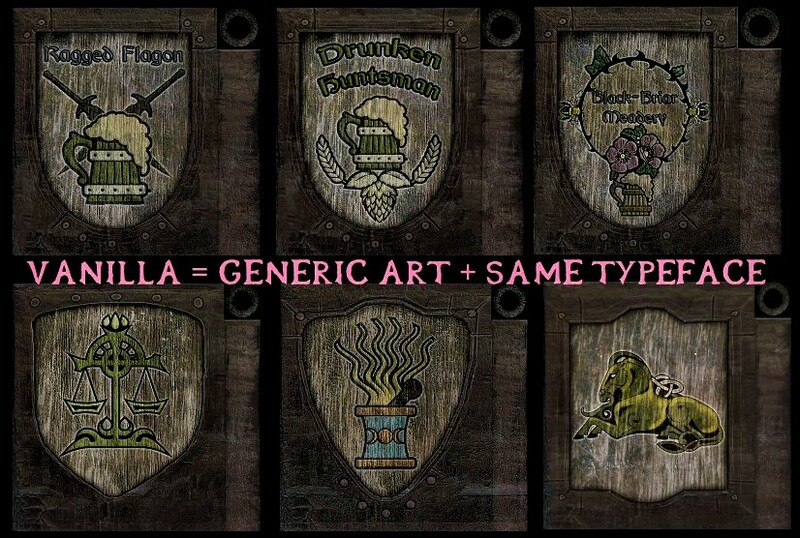 20 Jan 2019 <https://www.nexusmods.com/skyrimspecialedition/mods/22747>. Skyrim Special Edition Nexus, LupusHegemonia. 22 Jun 2018. 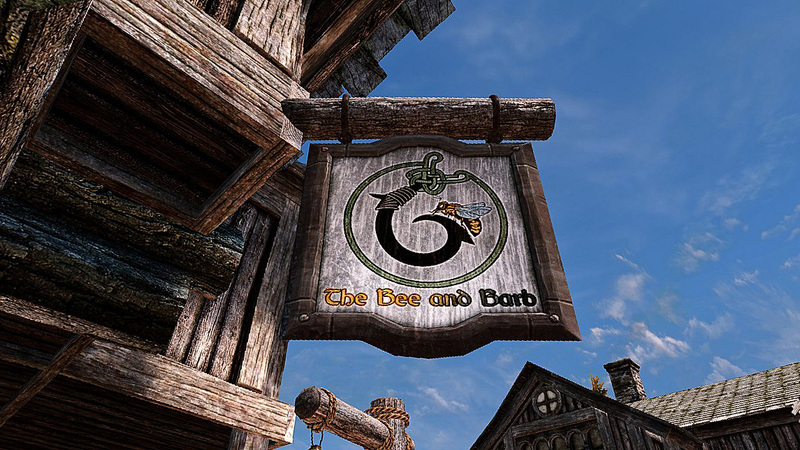 LH's HD Unique Total Inn-Shops Signs Remaster. 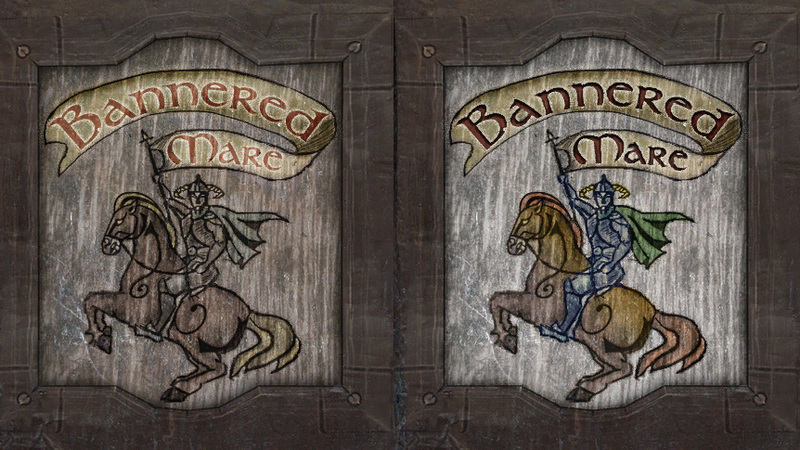 30 Nov 2017 <https://www.nexusmods.com/skyrimspecialedition/mods/13829>. Skyrim Special Edition Nexus, sialivi. 24 Dec 2016. Blowing in the Wind. 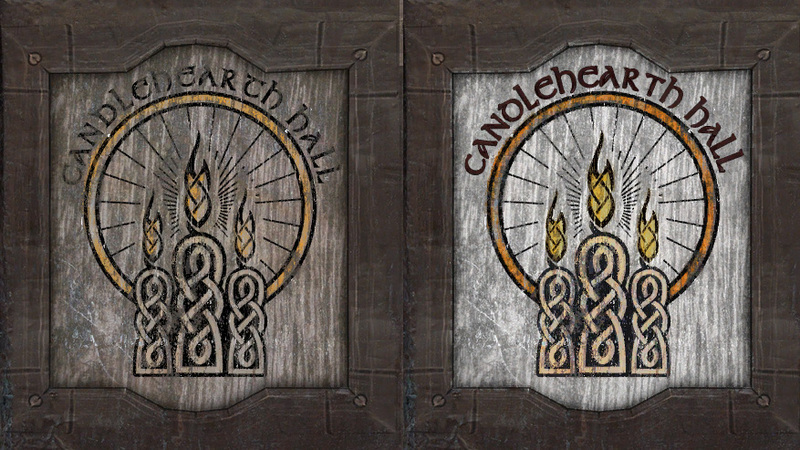 27 Nov 2016 <https://www.nexusmods.com/skyrimspecialedition/mods/5124>. 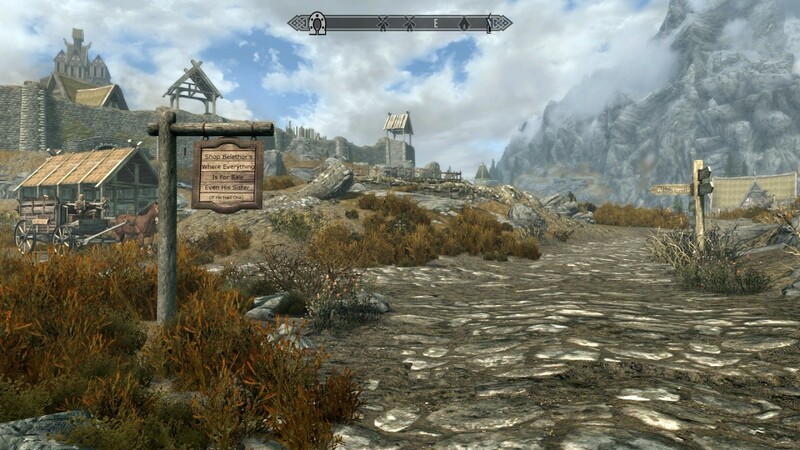 Skyrim Special Edition Nexus, ElSopa. 17 Dec 2018. 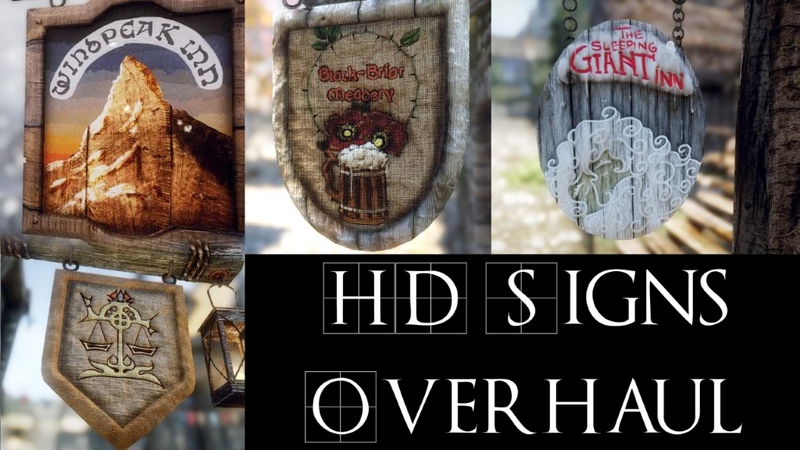 ElSopa HD - Unique Hand Made Signs Overhaul SE. 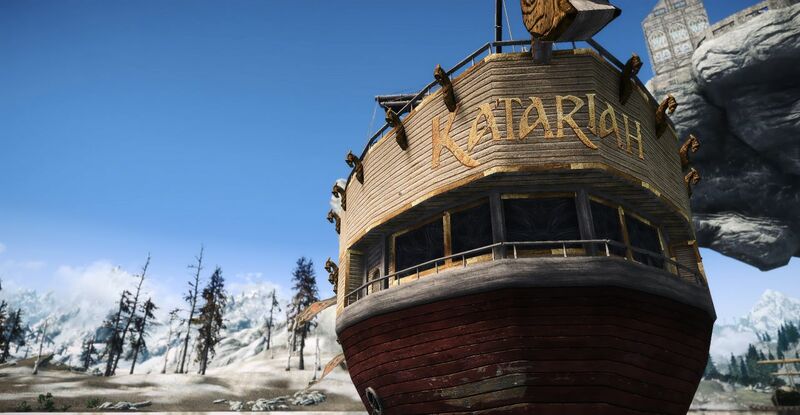 8 Dec 2018 <https://www.nexusmods.com/skyrimspecialedition/mods/21704>. Skyrim Special Edition Nexus, mathy79. 8 Dec 2018. 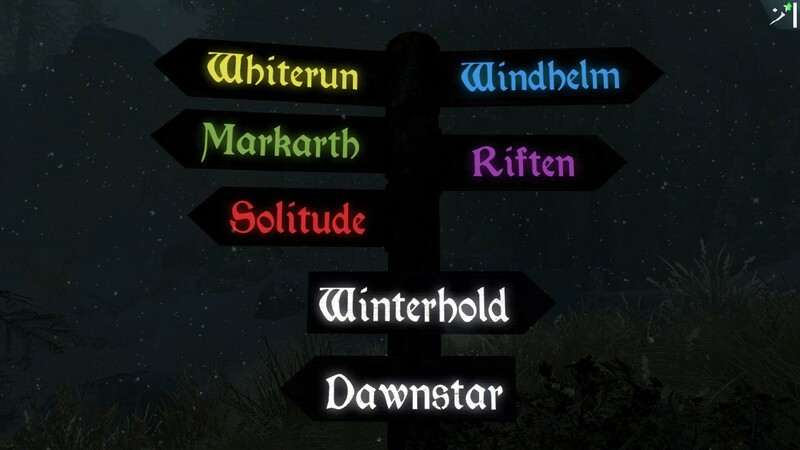 Skyrim 3D Signs. 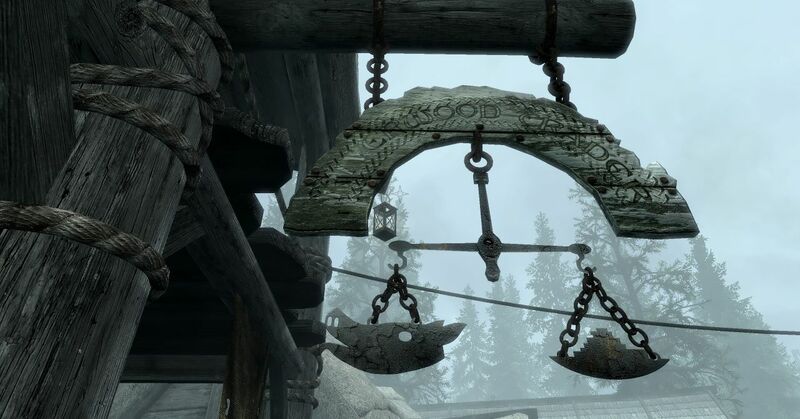 19 Nov 2018 <https://www.nexusmods.com/skyrimspecialedition/mods/21338>. Skyrim Special Edition Nexus, Lotu Sandybanks. 28 Oct 2018. 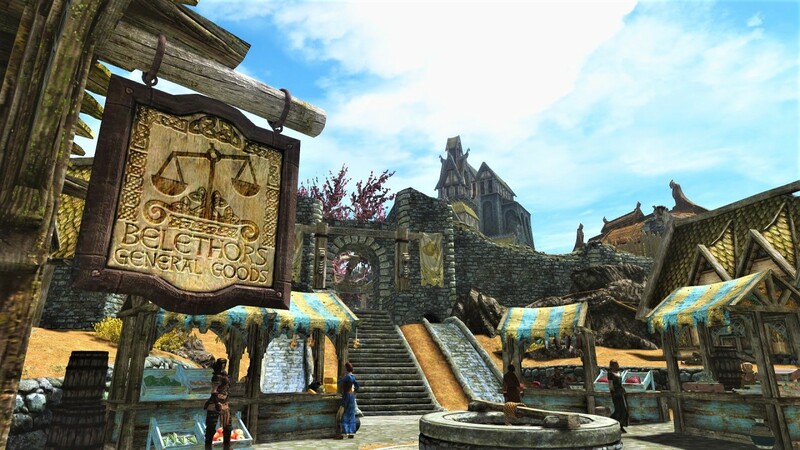 Billboards of Skyrim (SSE). 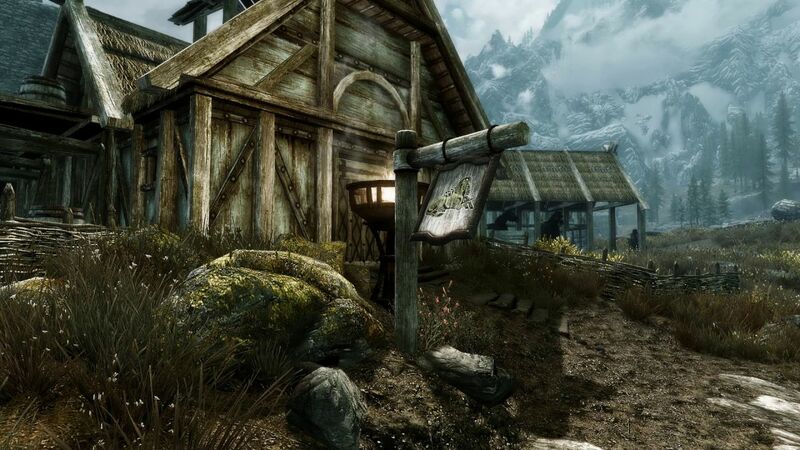 28 Oct 2018 <https://www.nexusmods.com/skyrimspecialedition/mods/20834>. Skyrim Special Edition Nexus, Autan Waspeez - PhenomFazMFQ. 2 Jan 2019. 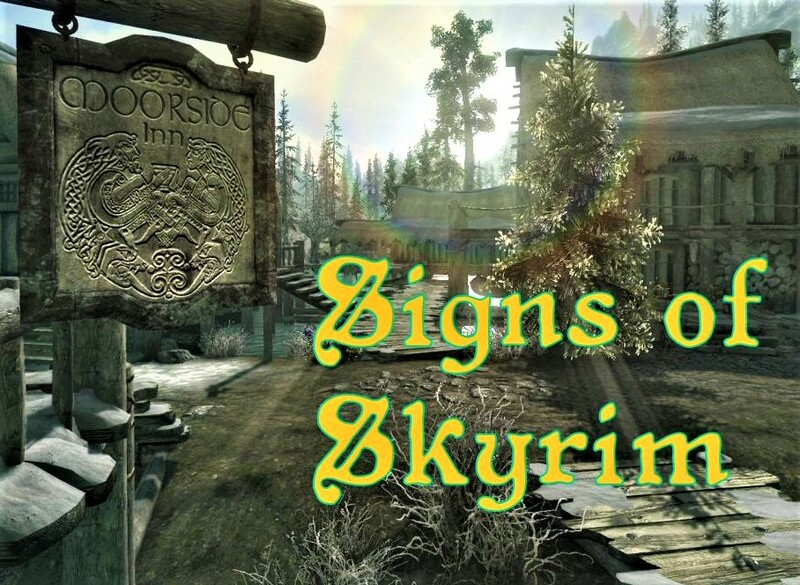 Signs of Skyrim SE. 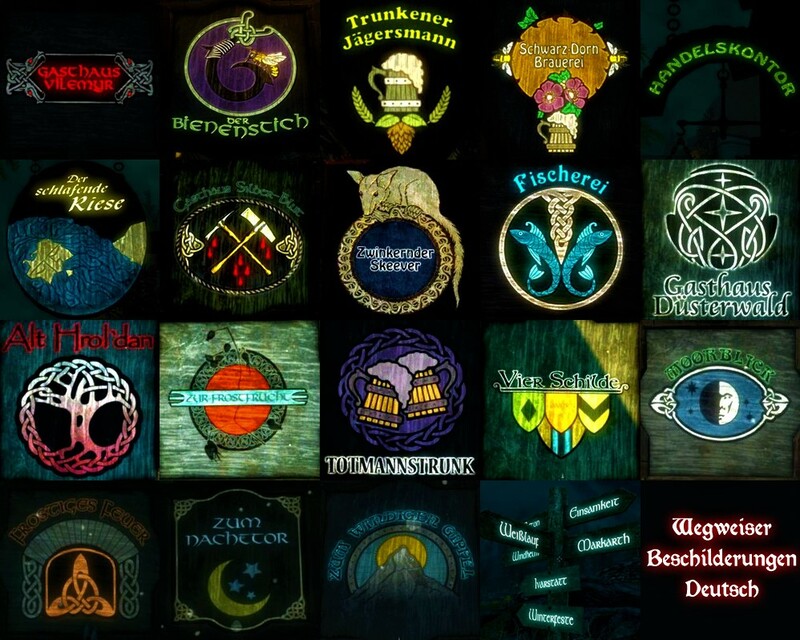 2 Jan 2019 <https://www.nexusmods.com/skyrimspecialedition/mods/22292>. Skyrim Special Edition Nexus, vampiredirt. 7 Sep 2018. Clearer Trade Signs. 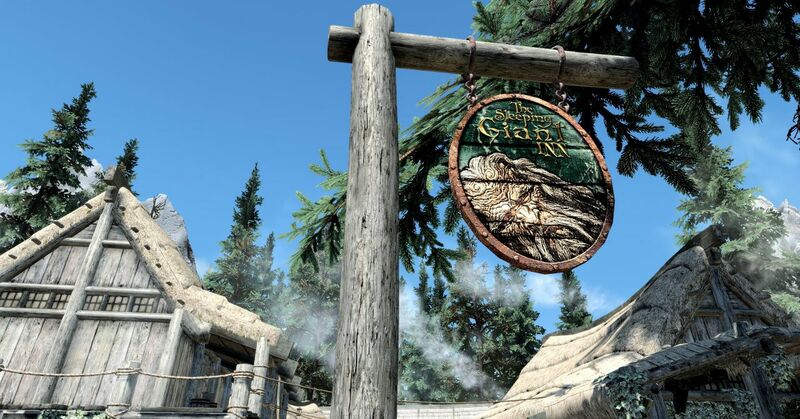 6 Sep 2018 <https://www.nexusmods.com/skyrimspecialedition/mods/19776>.